Ok, are you ready to start sewing for yourself? I think it’s time to set some dates for the Lisette sew-alongs! We’ll run these on the Lisette blog so we can keep blogging about other projects and ideas here at Oliver + S. Here are the dates I’m proposing to get us started, and I’ll remind you as each of these dates approaches. In the meantime, here are a few things that caught my eye and attention this week. You already know that clothing can significantly alter your appearance, right? Take this dress, for example. If you don’t have much of a waist, color blocking in a dress like this will create the illusion of a waist. I’ll be talking a lot more about this soon, but I thought you’d like the dress in the meantime. As I type this, it’s snowing outside. And it’s been snowing for more than ten hours. And it’s March. Which is why this photo is so necessary. 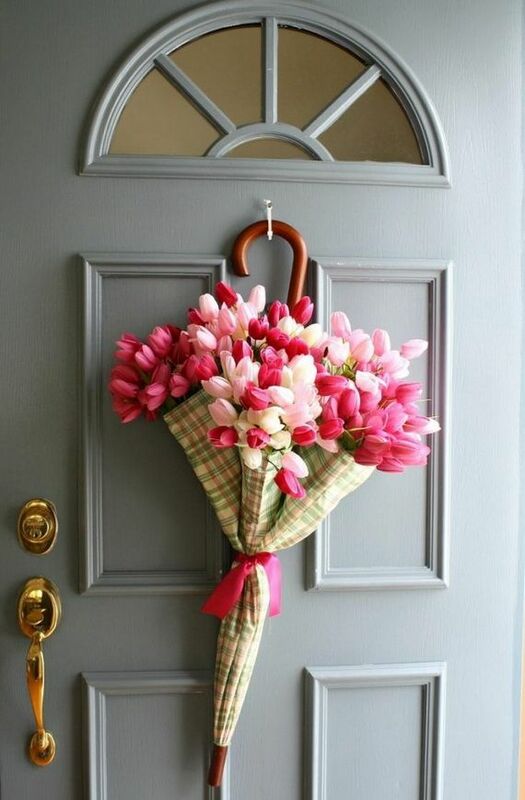 Come on, spring! 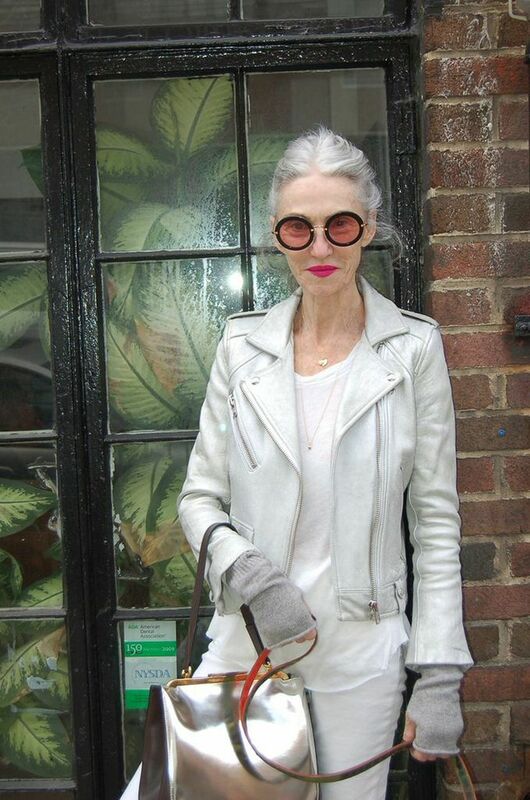 Speaking of moto jackets, how entirely chic is this woman? I love her style. 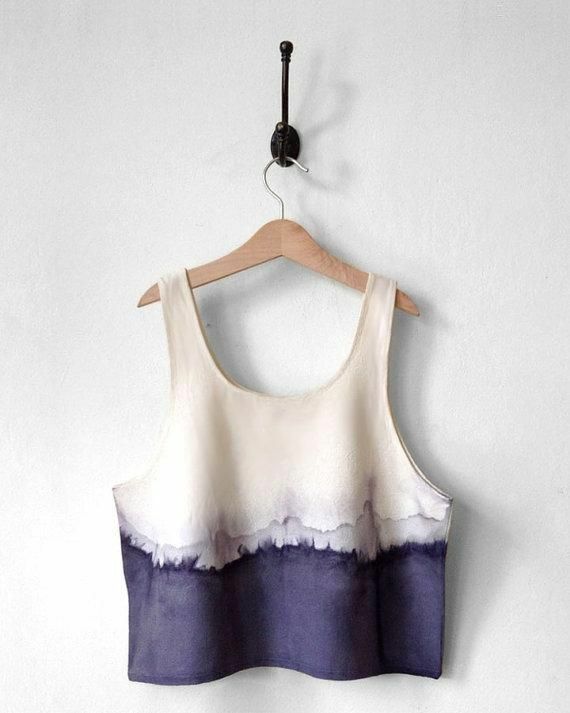 Does anyone know how to dye fabric like this? I’m thinking it’s a dip dyed (like ombré) but using dry fabric instead of wet. It’s so pretty, I think I may need to try it. Maybe for the Lisette B6169 dress? It would be fun to try for a Roller Skate Dress too! 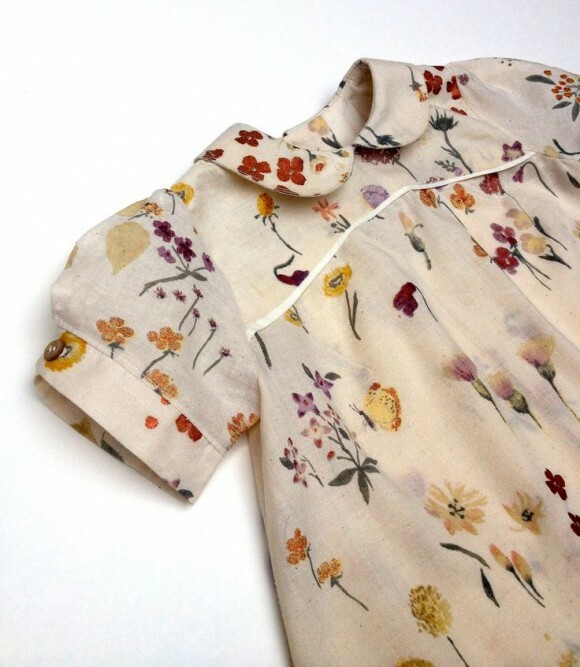 What’s inspiring you in the are of kids’ clothes these days? I just love this pretty Puppet Show Dress. The colors are beautiful! A while ago in an “ask me” post we were talking about outgrown clothing and what to do with it. A lot of people were surprised when I said that I’m not very sentimental about the things I’ve made for S. But how do you part with the sentimental things? I thought this article had some good points. 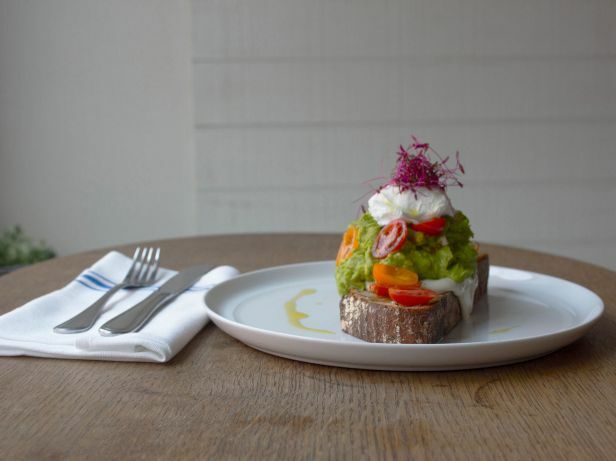 Have you tried Bluestone Lane’s avocado smash yet? So good. I feel like this recipe has been all over the place lately, but with excellent reason! Bluestone is near the Joffrey Ballet School, where we already spend large amounts of time these days. I fear it may be habit-forming. The importance of everyday connectedness and how it affects our mood and well-being. Good to keep in mind when we’re stuck at home during these long snow days, especially! More about couture and the role that Raf Simons has taken at Dior. I can’t wait to see the upcoming film, Dior and I. Fun! I just sent my husband to Joann’s to pick up these two patterns. I’m so in for the B6169 dress sew-along, I’ve already purchased some wonderful Cotton + Steel rayon just for that dress! Late April is perfect since I’ll have all my Easter sewing done by then ;-). I’m wondering how the sizing compares on the new Liesl &Co to the Lisette patterns? As I love each Lisette pattern I have sewn and the fit is great! Janet, the sizing on the Lisette patterns is the same as standard Butterick/McCalls/Simplicity/etc. sizing (which is quite different than the Liesl and Co patterns). It can be a little tricky to determine your size in these patterns initially, but once you know you’re in good shape. I’ll talk more about this soon, ok? I just picked up the four new Lisette patterns this morning. Excited about sewing for me! I’m wondering about options for the moto jacket. Would a batik be too light weight? No, I think batik would be fine! I’ve chosen a very drapey wool for my jacket, so I may use a little more interfacing or stabilizer than the pattern calls for. I’ll talk about that during the sew-along too. Regarding the dye piece, could it have been dip dyed and then had salt sprinkled on the top edge? I do like the effect. Marcela, sorry, but no. 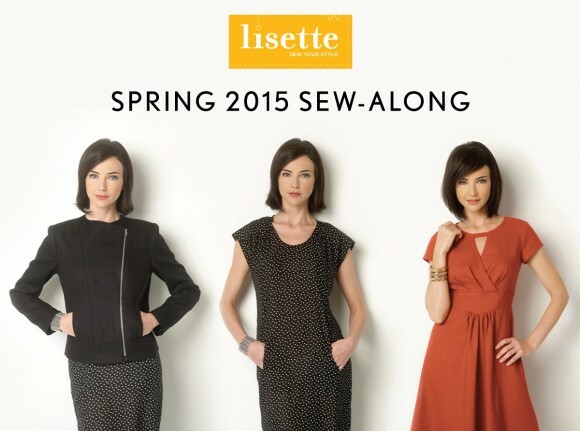 The Lisette patterns are produced by Butterick (not us) and they are only available in print format. But, I’m super excited to follow-along virtually, and read all the tips and comments! !